By harnessing the power of social media / viral propaganda, Justin Timberlake has released the music video for his song Take Back The Night. On his website, he implored his fans to tweet with the hash tag ‪#‎TakeBackTN‬. The more the fans do their share the earlier the video will be revealed. Along with his tweet, TeamJT introduced the music video by posting: "The Take Back The Night Music Video is coming at you tomorrow...and we've got some special tricks up our sleeve for you to reveal it!! " 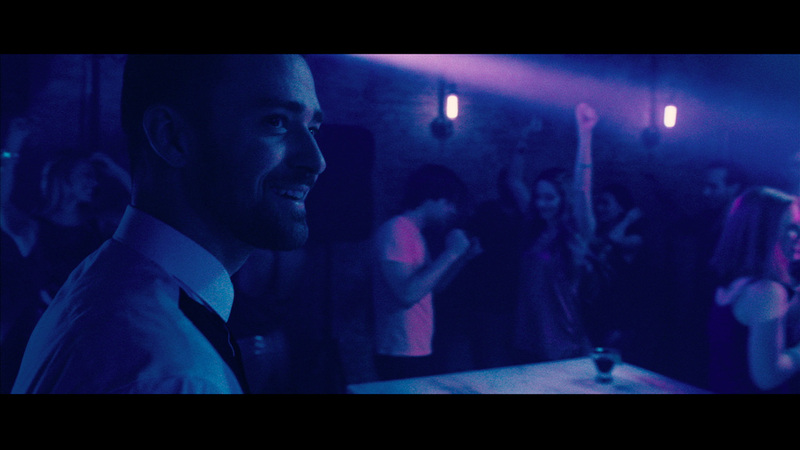 Watch in full the new Take Back The Night music video by Justin Timberlake here. Take Back The Night is Justin Timberlake's first single from his fourth studio album and sequel to The 20/20 Experience, The 20/20 Experience: 2 of 2. 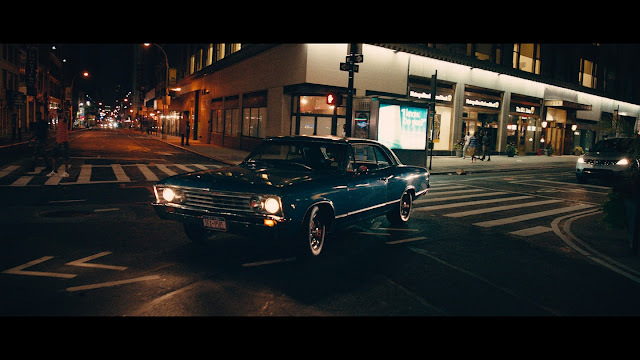 It was released on July 12, 2013 and its music video was shot on July 18, 2013 in New York City. The music video for Take Back the Night video was directed by Jeff Nicholas, Jonathan Craven and Darren Craig. The 20/20 Experience: 2 of 2 will be released on September 27, 2013. Go to Take Back TN to see premiere of Justin's latest music video! Part of the video was shot during Justin’s live performance of "Take Back The Night" during the first of his two Yankee Stadium shows on July 19th. Fun Fact: There were 12 cameras on him during this scene, including a Stedicam on stage that captured this shot, and a helicopter flying above Yankee Stadium! 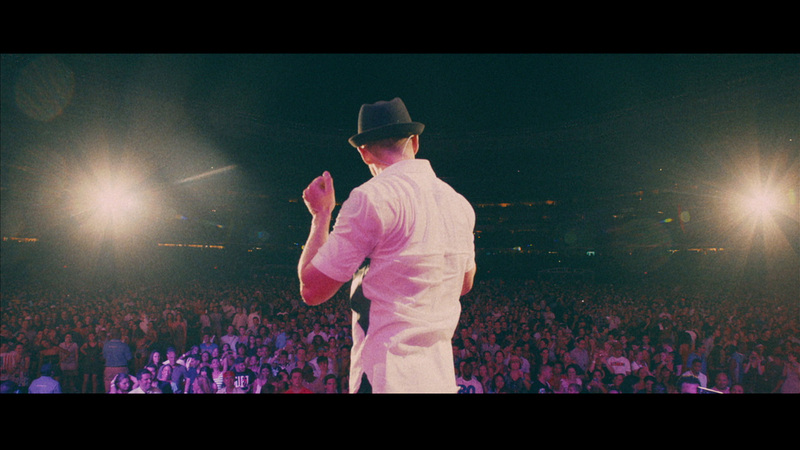 In this first exclusive still from the video, Justin is pictured performing LIVE in front of 47,000 eager New Yorkers. Another shot of the audience to give you perspective of the size of crowd! The video was shot on one of the hottest days of the summer. Temperatures reached 99 degrees with close to 100% humidity, and even hotter on set under the lights! Another sneak peek from Justin’s new "Take Back The Night" video... 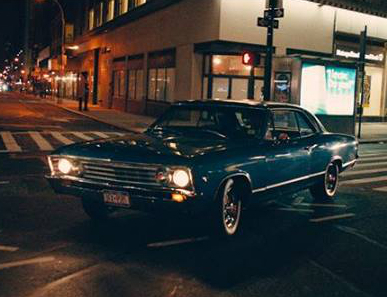 The car in this shot is a 1970 Chevelle SS, one of Justin's favorite classic American cars. Much of the video was shot on Doyers St in New York City’s Chinatown, which is home to the oldest dim sum restaurant in the US (where Justin ate a meal on set), the first Chinese Theatre in NYC, and is also filled with amazing history. 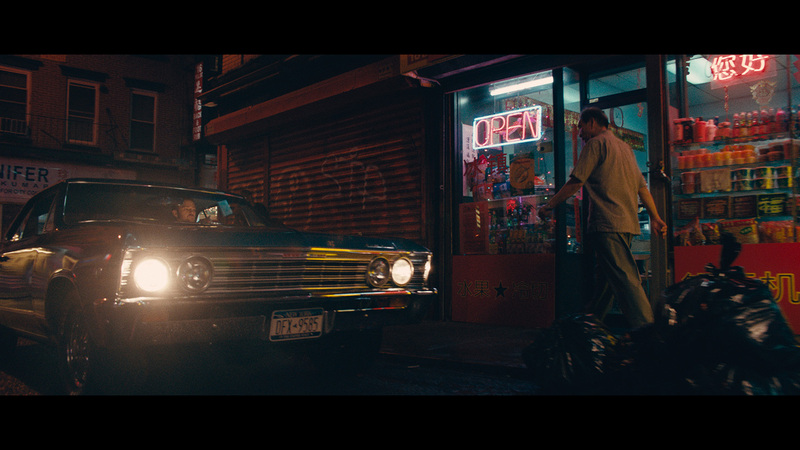 This location was really a noodle shop that we converted into a bodega for the shoot! It was named Yee's Place after the video's Director Of Photography's dad's restaurant in Harrisonburg, VA.
We already mentioned how hot it was outside, and even with the AC on full blast, it was even hotter inside the club with all of the lights, bodies and amazing energy we packed into the room! Close to 102 degrees at times! Even though this scene doesn't happen until about halfway through the video, it was the first thing that was filmed on the shoot day. We needed the shots outside to happen at night, so this was actually filmed at about 3pm in the afternoon! This is a scene from club Apotheke – an exclusive speakeasy-style cocktail bar in Chinatown on Doyers St with arguably some of the best drinks and bartenders in the city. The information were the exact captions in the picture, though, based on Justin Timberlake's website.